Italian-Thai Development Public Company Limited together with Capital Market Academy (CMA) and Department of Drainage & Sewerage (DDS) support the "Run for Strong Heart" CMA24 Mini Marathon Project for public interests and to be a fundraising event for CMA 24. 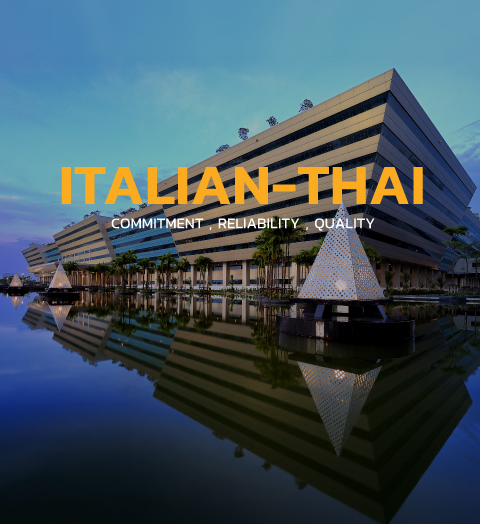 Italian-Thai Development Corporation Limited (ITD) on 15 August 1958 with an initial registered capital of 2 million Baht. 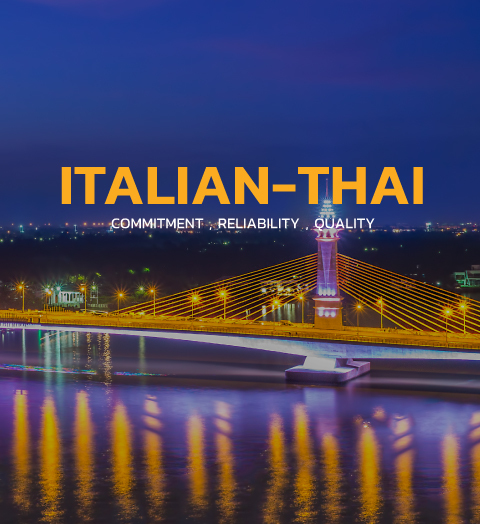 The company grew steadily and became publicly listed in the Stock Exchange of Thailand in 1994 with a registered capital of 2,500 million Baht and with the name changed to Italian-Thai Development Public Company Limited. 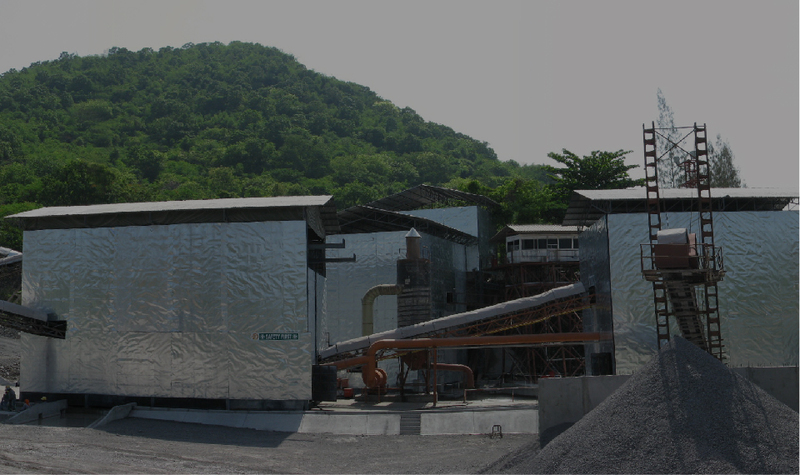 Further growth to this date has brought the registered capital of the company up to 6,335.81 million Baht with 5,279.84 million Baht paid up. A construction of the passenger terminal complex consists of main terminal building,structure steel and reinforced concrete with total service area of 176,000 sq.m. including concourse building,structural steel and reinforced concrete building. The length of the east-west section is 1,350 m,two north-south legs are 932m. The overall building length is 3,213 m.with the service area totaling 384,000 sq.m. 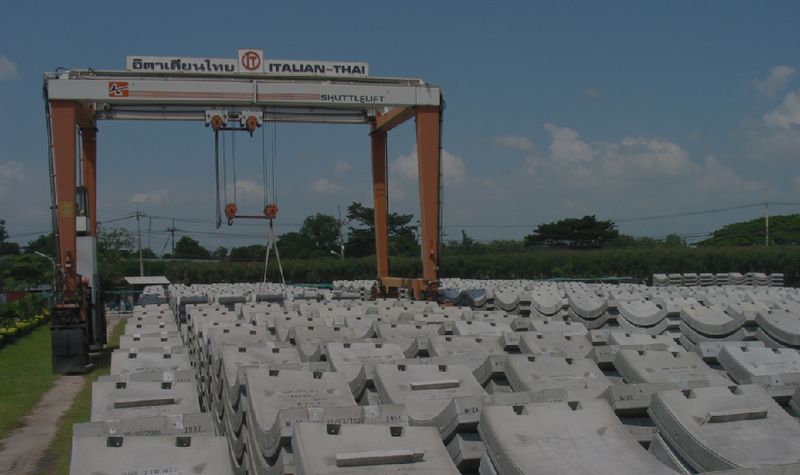 The factory, located in Pathum Thani Province, manufactures precast concrete wall, floor and stairways for the construction of ITD's Baan Ua-Arthorn Housing Project. 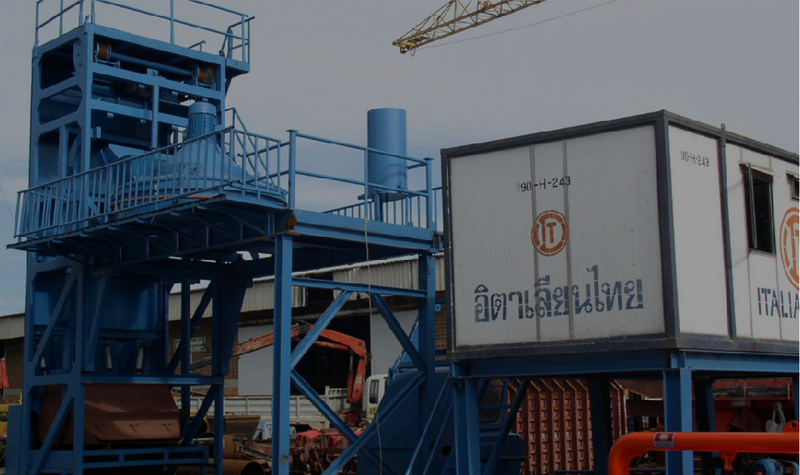 ITD operates the largest marine construction equipment fleet in Thailand enabling the Company to undertake almost all types of marine construction works. 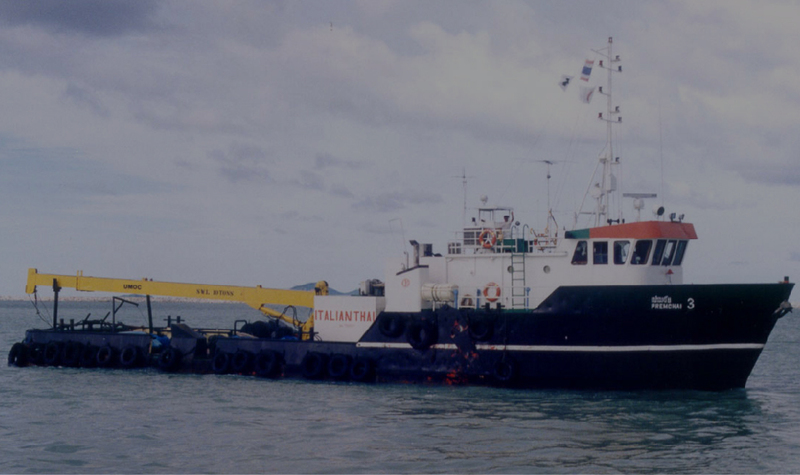 The fleet includes dredgers, crane barges, excavator barges, floating cranes, piling barges, tug boats and a full range of supporting craft. 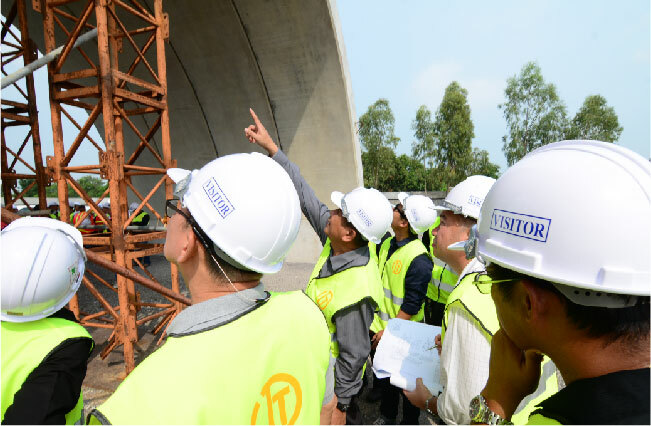 The plant and equipment for ITD construction sites are maintained at the 12 ha Pratunam Pra-In Plant Maintenance Centre, located 45 km north of Bangkok. 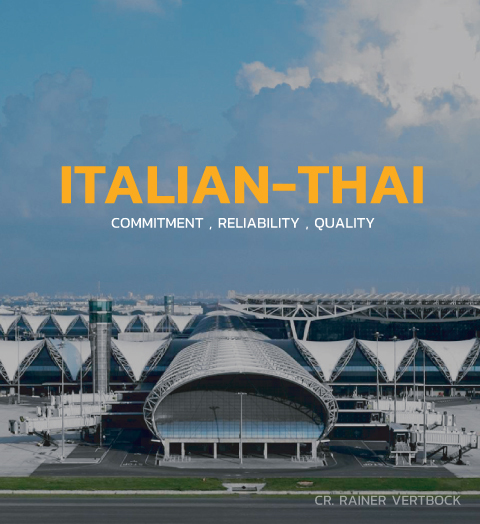 The Italian-Thai Industrial Complex, located at Wihan Daeng in Saraburi Province, about 110 km from Bangkok, was established in 1993 to provide various support facilities to the construction projects of ITD. COPYRIGHT ? 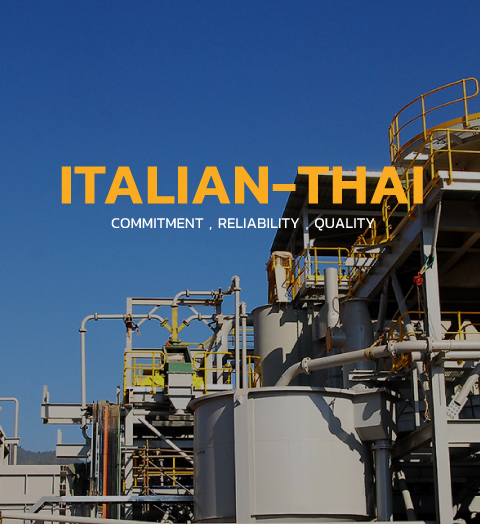 2011 ITALIAN-THAI DEVELOPMENT PCL. ALL RIGHTS RESERVED.